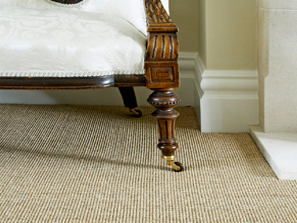 At Norfolk Floors we offer a highly professional and fully mobile service, enabling you to select the most suitable flooring options from the comfort and convenience of your own home or office. This enables you to review the colours, textures and patterns against your furniture and décor, ensuring your choice fully complements the room and provides that ‘special’ touch. 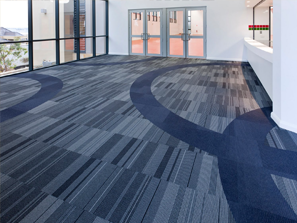 We have over 25 years of experience within the Carpet and Flooring Industry and we pride ourselves on our unrivalled levels of customer service, expertise, personalised approach and our proven track record, in providing all types of flooring. We are passionate about our customers and our products, and we offer a 100% satisfaction guarantee for all our installations. 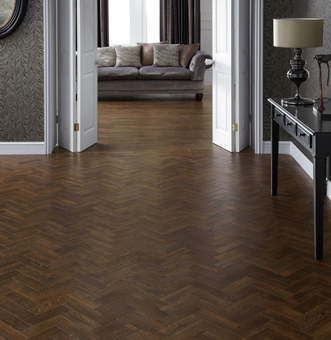 We have established relationships with all the major British and European manufacturers enabling us to find your exact requirements and personal preferences, making Norfolk Floors your number one choice in East Anglia. 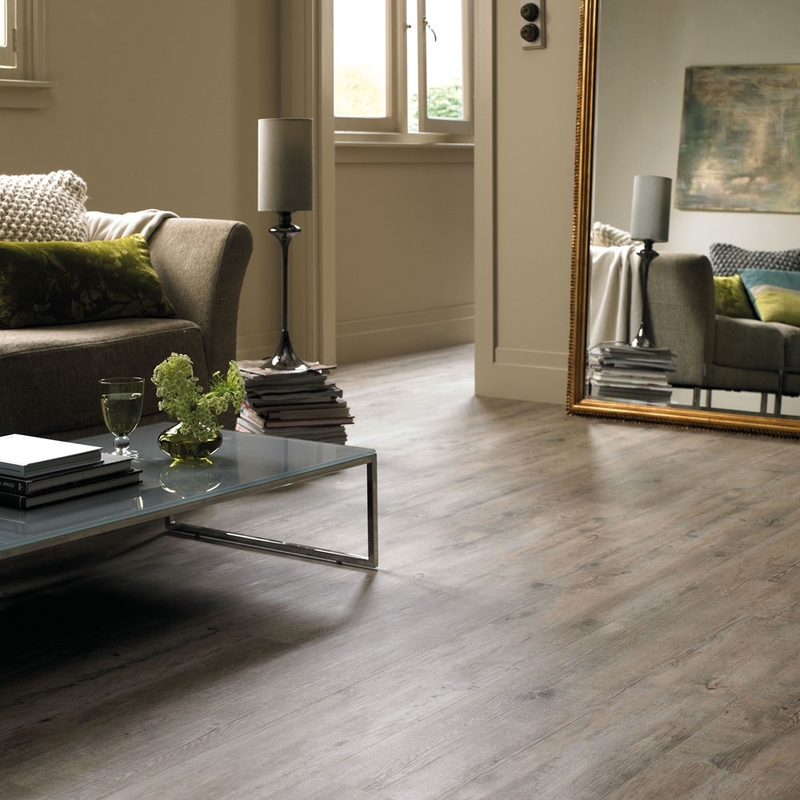 flooring range which we offer. for any bathroom, kitchen or hallway. 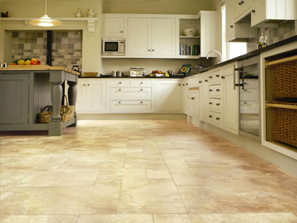 range of vinyl and Karndean. 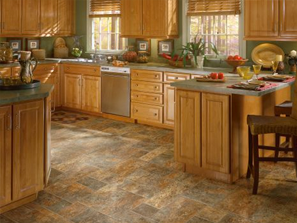 flooring solution for every environment. 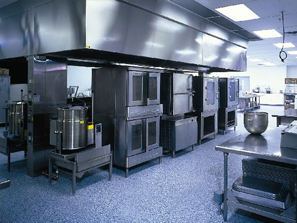 flooring is suitable for the busiest of areas. 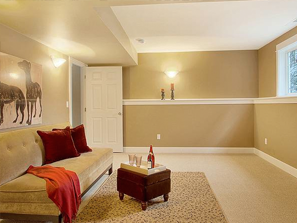 Within the carpet and flooring industry.